Koo, Dis-Chem, and Takealot rank as the most trusted brands in South Africa in a new report from global communications giant WPP and brand experts Kantar Millward Brown. Only three of SA's top 30 most valuable brands also appear in the top 10 list of trusted brands. The big banks and cellphone companies that dominate SA's consumer landscape are nowhere to be found when it comes to trust. 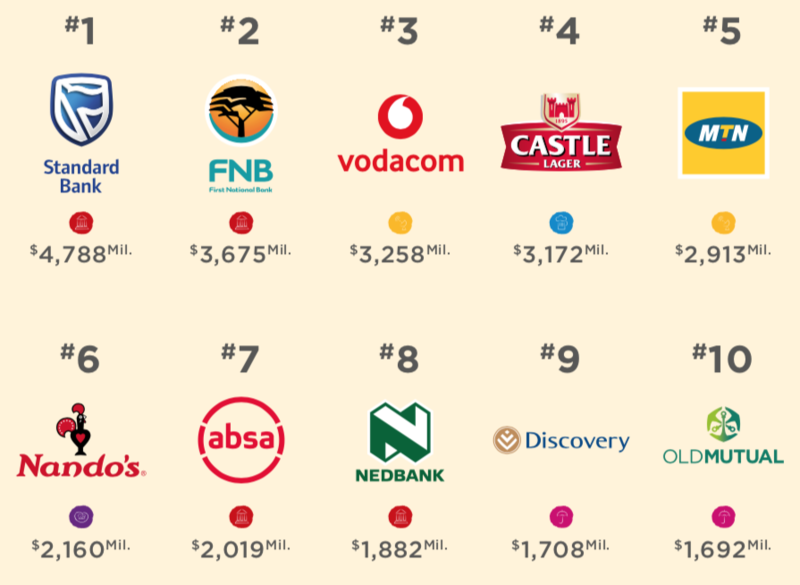 The big four banks and big two cellphone companies all rank among the most valuable brands in South Africa – but it is food that South Africans really trust. According to the BrandZ report released by global communications giant WPP and brand experts Kantar Millward Brown this week, the most trusted brand in South Africa is Koo, the range of canned foods that have been around longer than most living people. 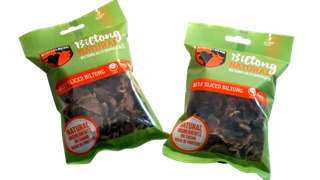 Five other food brands also feature in the top ten list of trust: homegrown pasta brand Fatti's & Moni's, juice company Liqui Fruit, tomato sauce purveyor All Gold, rice brand Tastic, and Mrs Ball's chutney. Notably absent from the list are most of the huge brands that dominate the South African consumer landscape, including the big four banks and the two largest cellphone companies. 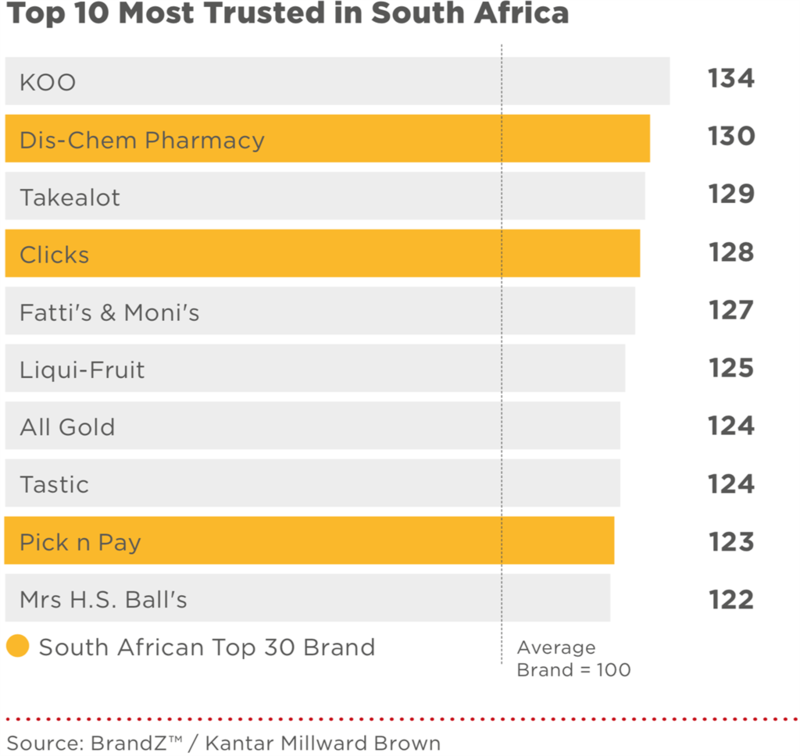 Only three of the top ten most trusted brands are also ranked among the 30 biggest brands in South Africa, and all of those are retailers: Dis-Chem pharmacy, rival Clicks, and Pick n Pay. The odd brand out is Takealot, the general online retailer, which slips in between Dis-Chem and Clicks in the rankings, despite a much shorter track record than the other brands on the list, and a very limited real-world footprint. 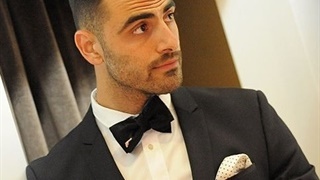 BrandZ uses an ongoing and in-depth quantitative consumer research to determine how brands rank against one another in different categories and by different metrics. This is the first edition of the report to include South Africa. 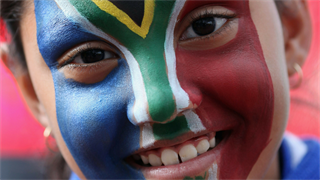 To be eligible for inclusion, brands must have been originally created in South Africa, and must be owned by a company that published financial results in the public domain. 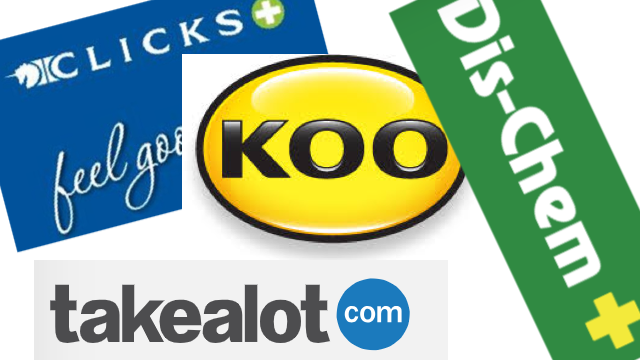 Though they are tiny in the bigger scheme of things, both Koo and Takealot ranked high in every measure used in the final rankings, the Brandz report says, thanks to the fact that Koo "as been loved and trusted for 75 years, and has successfully integrated its products into all of South Africa’s walks of life, while Takealot successfully rides the wave of internet adoption and ecommerce in the country." Compared to the food-heavy most-trusted list, the list of biggest brands in South Africa include six financial services companies, cellphone companies Vodacom and MTN, Castle Lager, and the Nando's chicken chain.